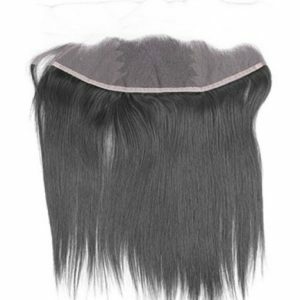 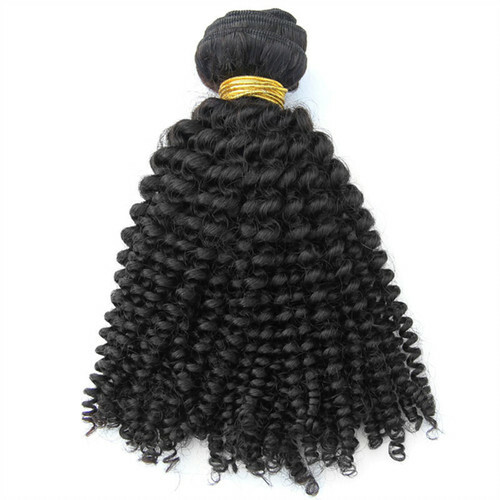 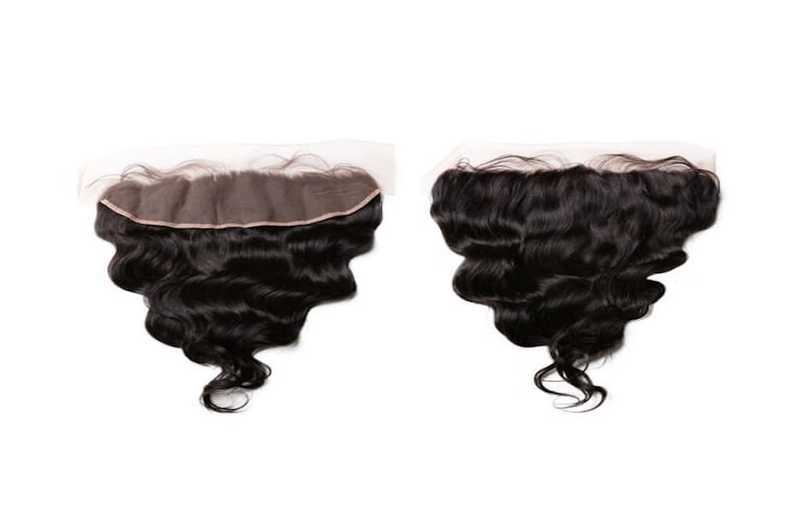 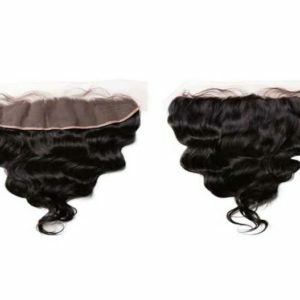 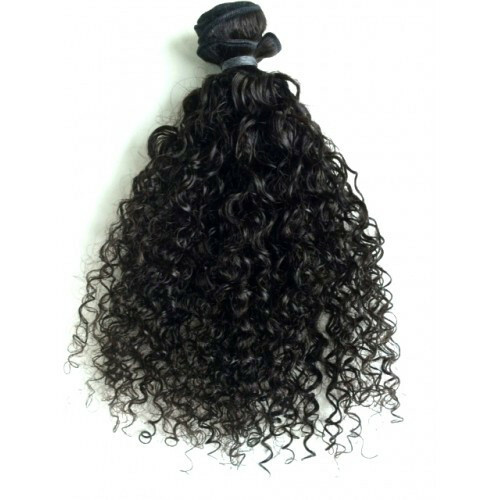 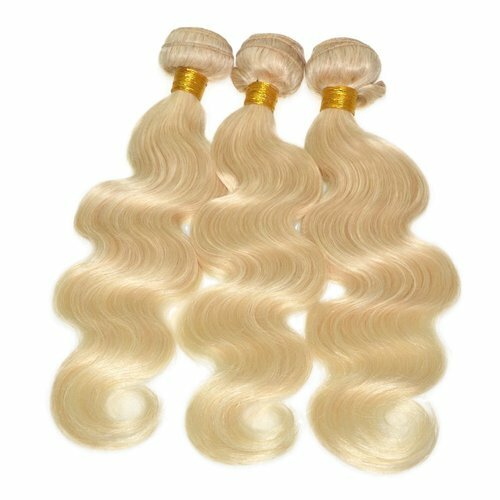 Our 13″ x 4″ Lace Frontal are made out of human hair with the base of Swiss Lace. 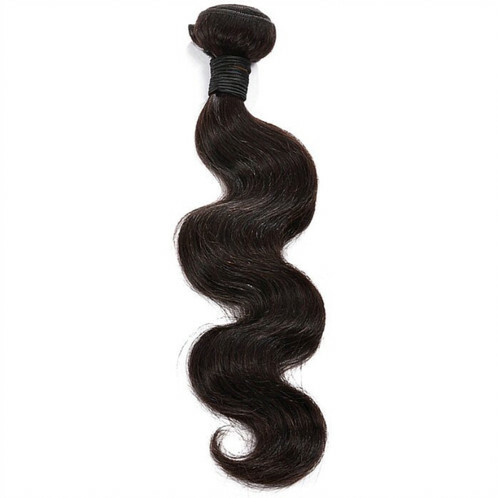 The texture of the hair is wavy, curly and straight. 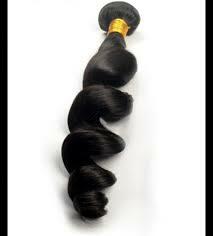 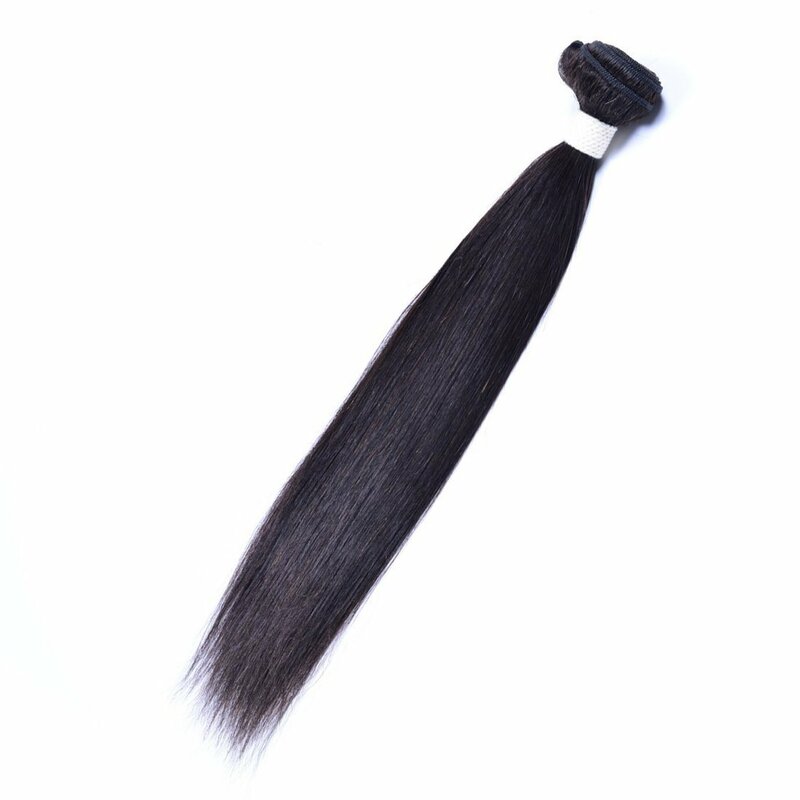 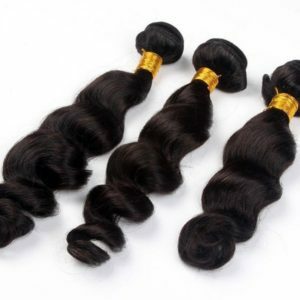 The length ranges from 10 – 20 inches and style is free parted. 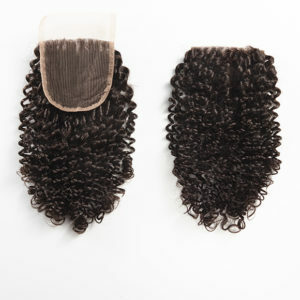 If you need any more information view the tabs below. 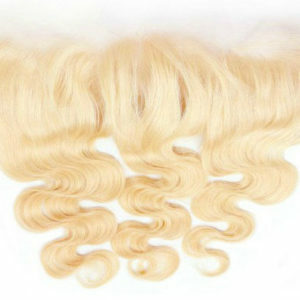 Hair can be colored. 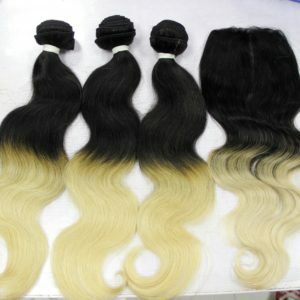 Recommend semi-permanent colors.